Hosannah: The Story Behind The American Flag! Guess what I learned from a google search? I learned that the red, white, and blue color on the USA flag includes the great seal of the United States, which first appeared in 1782. Also, something I never knew before that some states in America wanted to connect with the British Flag! 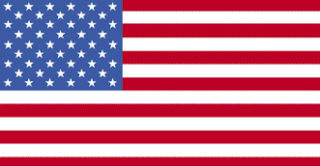 There are 13 red and white stripes on the USA flag which mean thirteen colonies rebelled against the British crown and became the first states in the union. The red stripes itself means the hardiness and valor, the the blood spilled protecting our home. There are also 50 small, pointy stars in the box in the corner, that are white and represents the United States. It also is a symbol of the heavens.